NASA and Science and Entertainment Exchange have drafted a list of the least plausible science fiction movies ever made. 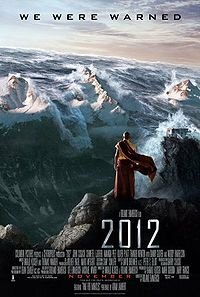 Roland Emmerich's nonsensical movie 2012 which depicted the end of [most of] the world, featured ahead of two more apocalyptic movies - The Core and Armageddon. Donald Yeomans, head of the Near-Earth Asteroid Rendezvous mission, says "It's absurd. The film-makers took advantage of public worries about the so-called end of the world as apparently predicted by the Mayans. The agency is getting so many questions from people terrified that the world is going to end in 2012 that we have had to put up a special website to challenge the myths. 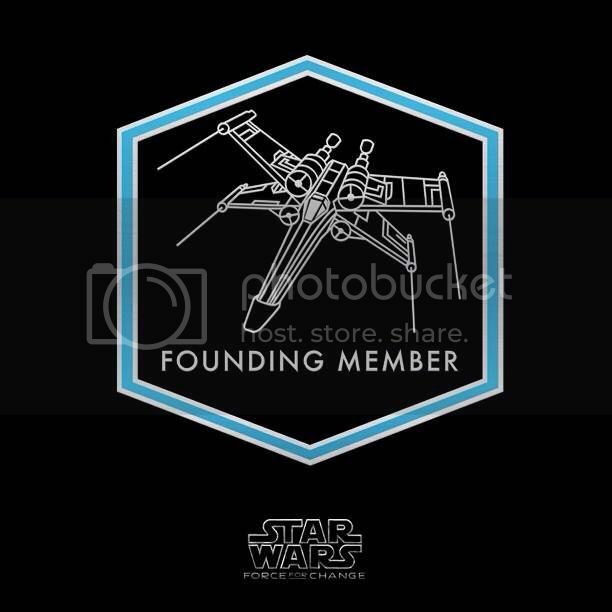 We have never had to do this before." NASA and the SEE also compiled a list of the top 10 most realistic sci-fi films, with Gattaca, Jurassic Park even Contact among the most "realistic" sci-fi films. 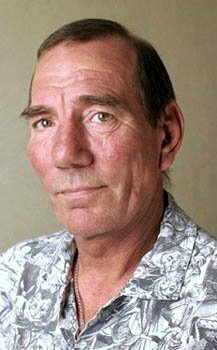 I regret to announce the death of Pete Postlethwaite OBE, one of England's more prolific contemporary actors. Among his numerous roles were Split Second, Alien 3, The Last Of The Mohicans, The Usual Suspects, Dragonheart, Æon Flux and Soloman Kane. He was nominated for an Academy Award for his role as Giuseppe Conlon in In The Name Of The Father. In the past year, while battling cancer he appeared in Clash of the Titans, Inception and The Town. Steven Spielberg called Postlethwaite "the best actor in the world" after working with him on The Lost World: Jurassic Park, to which Postlethwaite quipped: "I'm sure what Spielberg actually said was, 'The thing about Pete is that he thinks he's the best actor in the world.'" May he rest in peace. According to the Executive Vice-President of IMAX David Keighley; Chris Nolan has had 4 or 5 meetings already with IMAX about The Dark Knight Rises. Bit depth improvements are being worked on so it will look more film like (when they project digitally). For The Dark Knight Rises they are trying to get more than 1,000 shades of color as film has over 4,000 shades of color and there will be a greater portion of The Dark Knight Rises in IMAX than there was in The Dark Knight. 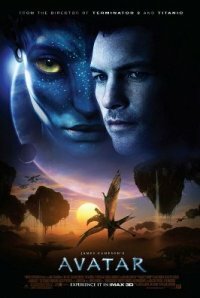 Avatar was unsurprisingly the most pirated movie of 2010 with over 16.5m downloads according to Torrentfreak. 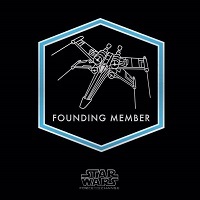 A remarkable increase of 33% over Star Trek, the most pirated movie of the previous year. 20th Century Fox isn't crying all that much as Avatar grossed almost $2.8Bn at the worldwide box office. Read the full report here.